 ACS Aviation Industries is an EASA 145, FAR 145, TCCA approved repair station specialising in the maintenance, repair & overhaul of all Boeing and Airbus structural components. Our commitment to customer service is what sets us apart from our competitors. From the moment that we receive a component into the building, the customer is kept fully informed of the progress of the part from inspection and quotation and then all the way through to the full certification of the component on time and on budget. Located in a purpose built 20,000 sq ft facility just minutes from Stansted airport, employing experienced and fully trained aviation technicians, the ACS Aviation Industries facility is ideally located to provide tailor-made structural repair solutions for a wide range of components for all Boeing & Airbus models.